Get ready for the weekend! 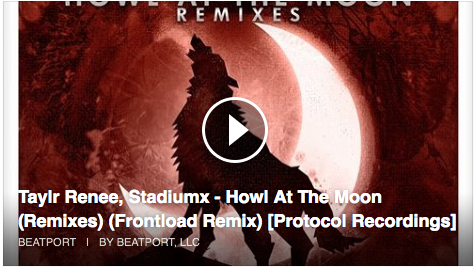 We got your perfect warm up! 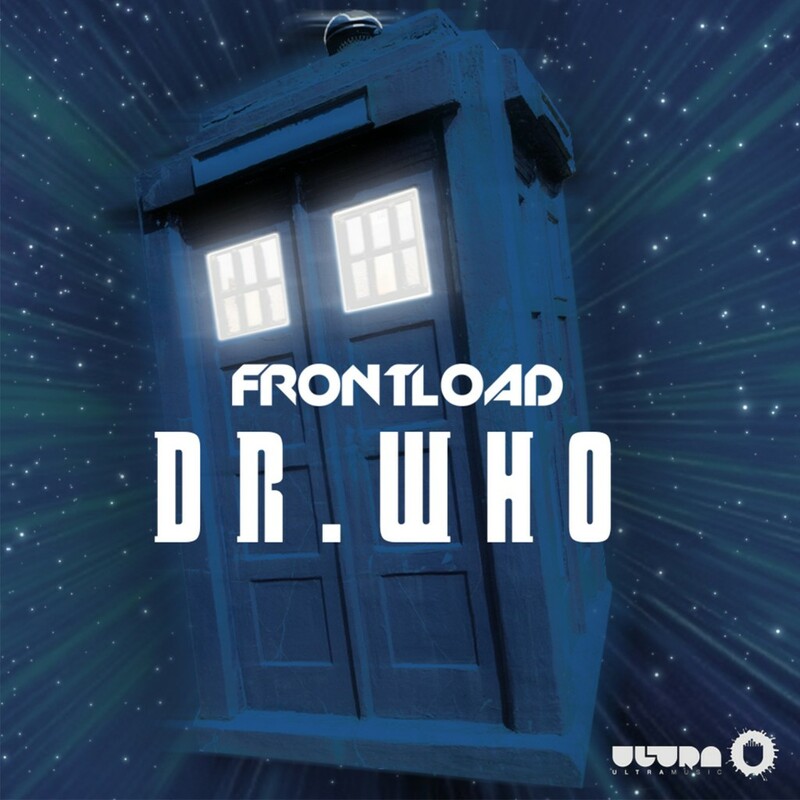 FRONTLOAD Sessions | 04 – including our latest single, Frontload – Dr. Who! 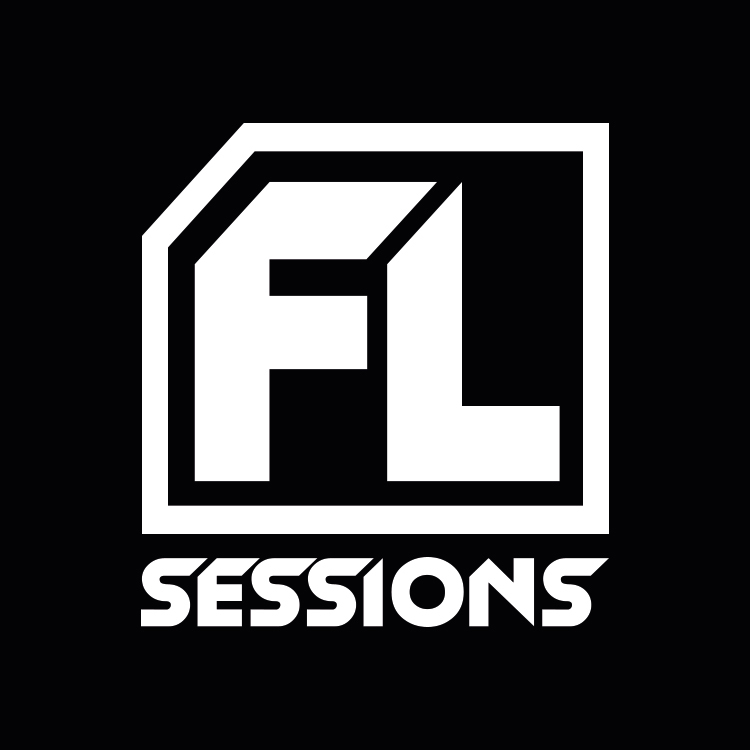 Catch us on the Ultra Music Page! 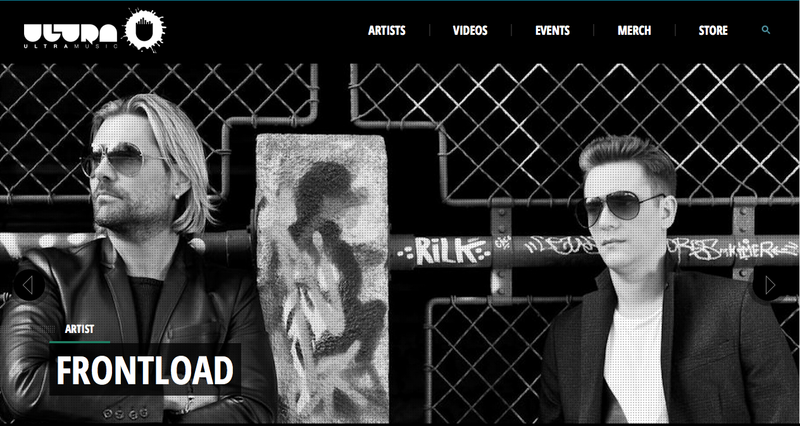 Ultra Music has just made us an own Artist Page for Frontload!